Under existing immigration rules, since 1 December 2013, all applicants for a visa to join a sponsor who is a member of HM Forces, or those in the UK but switching onto a dependents visa, have to meet the new English language requirement. Can I just take any test and use any provider? No – since 6 April 2015, UKVI will only accept qualifications that are on its approved list. Is this the same as the requirement for Citizenship?No – this is an A1 level requirement (the most basic level). The level of English language required for citizenship (and settlement applications if you are under the new rules or have a two-year spouse visa) is B1. However, you could take a B1 level exam instead of an A1 level and you would then meet the requirements for both applications; this would save time in the long run. 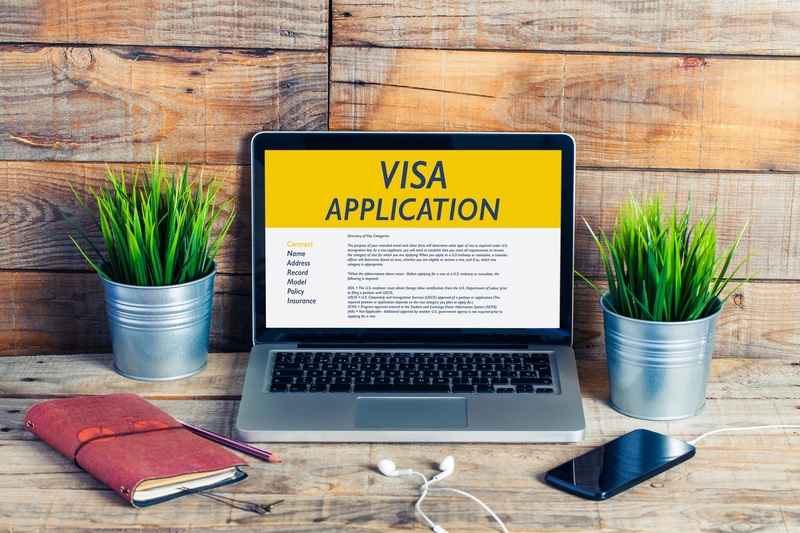 If you have a visa that was issued under the new rules for five years (after 1 December 2013), you will need to meet both the English language and the Life in UK test requirements to apply for ILR. This is called KoLL (Knowledge of Language and Life in the UK). For further info, click here. This is a summary of the main ways in which the financial requirement can be met by service personnel – the full guidance can be found here (Annex FM 1.7: Financial Requirements). The changes to the immigration rules following the findings made by the Supreme Court in July 2017 have allowed other sources of income to be considered to meet the minimum income rules in certain circumstances, click here. An additional £3,800 for the first child** and an additional £2,400 for each additional child. If applying for children separately, then the level of financial requirement to be met will depend upon the number of children who already have leave or who are applying for leave. * income includes income from pensions, maternity allowance or bereavement benefit or specified benefit relating to service in HM Forces. ** British Children /EEA nationals/ and those with ILR or applying for ILE on entry to the UK will not need to meet the financial requirement. • Additional savings equivalent to the difference between the gross annual income and the total amount required , multiplied by five. Example 1. An Able Rate earning £18, 200 and has no children. The minimum income requirement he needs to meet to bring his wife to the UK is £18, 600 so he has an income shortfall of £400. Example 2. A Royal Marine earns £17, 767 and has 1 child. The minimum income requirement is £22,400 so he has an income shortfall of £4,633. The applicant must provide evidence that there will be adequate accommodation, without recourse to public funds, for the family, including other family members who are not included in the application but who live in the same household. Such as a letter from DIO. (If you have not yet been allocated a quarter, then the letter from your unit should state that you are entitled to one and have applied). Suitability Requirements. Your application for leave to enter or remain may be refused if you do not meet the suitability requirements. Most are listed below but for a full list of all suitability requirements look at Part 2 of the following guidance, which you can read here. left or was removed from the UK as a condition of a caution issued in accordance with section 22 of the Criminal Justice Act 2003 more than 5 years ago. Where more than one breach of the UK’s immigration laws has occurred, only the breach which leads to the longest period of absence from the UK will be relevant under this paragraph. In the view of the Secretary of State the person’s offending has caused serious harm or the person is a persistent offender who shows a particular disregard for the law. If you have a non-custodial conviction or a custodial conviction of less than 4 years then you are able to apply for limited leave to remain (if all other requirements are met). As from 3rd November 2016 there is no longer a 28 day period following the expiry of a visa in which a valid application can be made. If an application is made after the expiry of the visa, you will be considered an overstayer. However: para 39 grants a concession to this general rule. ‘An out of time application will not be refused on the basis that the applicant has overstayed where the Secretary of State considers that there is a good reason beyond the control of the applicant or their representative, given in or with the application, why an in time application could not be made, provided the application is made within 14 days of the expiry of leave’. There is no current guidance as to what constitutes a ‘good reason’. The national authority have run out of documents. If alternative evidence is required it must include the applicant’s full name, date of birth and nationality, e.g. driving licence, NHS card.